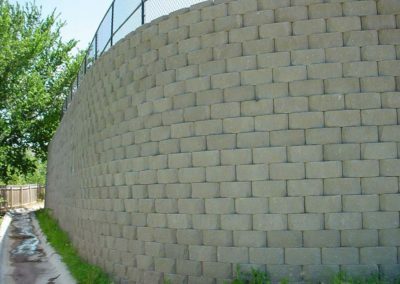 Dreamscapes specializes in the construction of large-scale commercial retaining walls. We have 30 years of field experience dealing with challenging soils, reinforcement requirements, site constraints and complex applications. 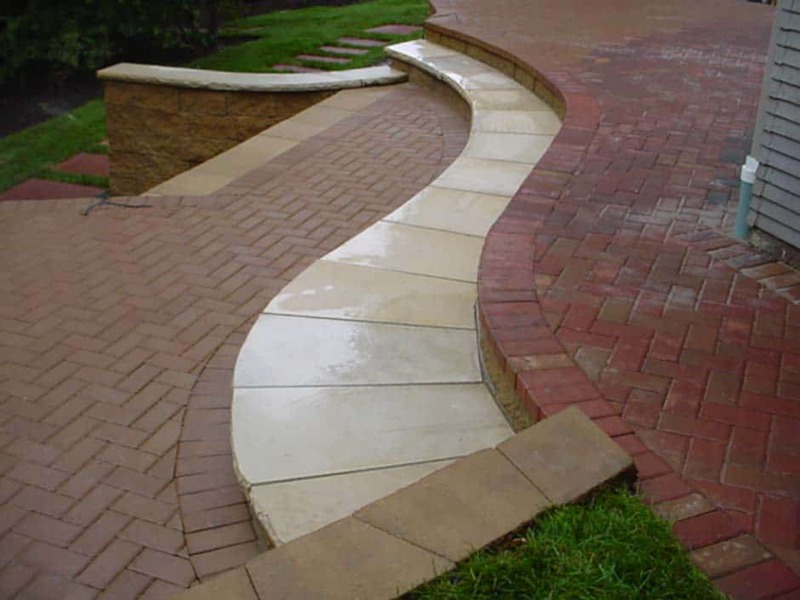 A properly designed and engineered retaining wall provides long term stability, beauty and value to steep slopes. 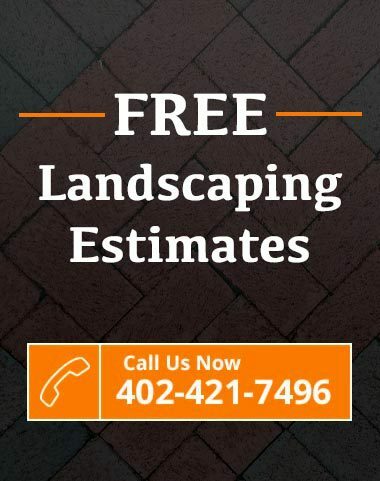 Our skilled retaining wall crews are trained in all aspects of retaining wall construction and they follow the engineer’s drawings and specifications precisely to ensure that your retaining wall is properly constructed. This is a frequently asked question from clients. This is your answer to your clients.